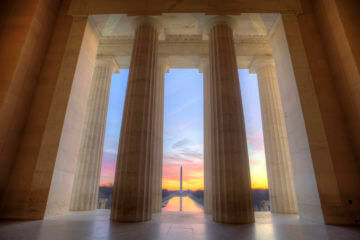 Powerful all-in-one government relations and online advocacy solutions to empower you and your advocates. Build self-updating email lists to congressional office staff, caucus staff, leadership staff and committee staff. Reach lawmakers in all 50 states. Manage advocate email lists. Easily build and send modern emails that look great on any device. 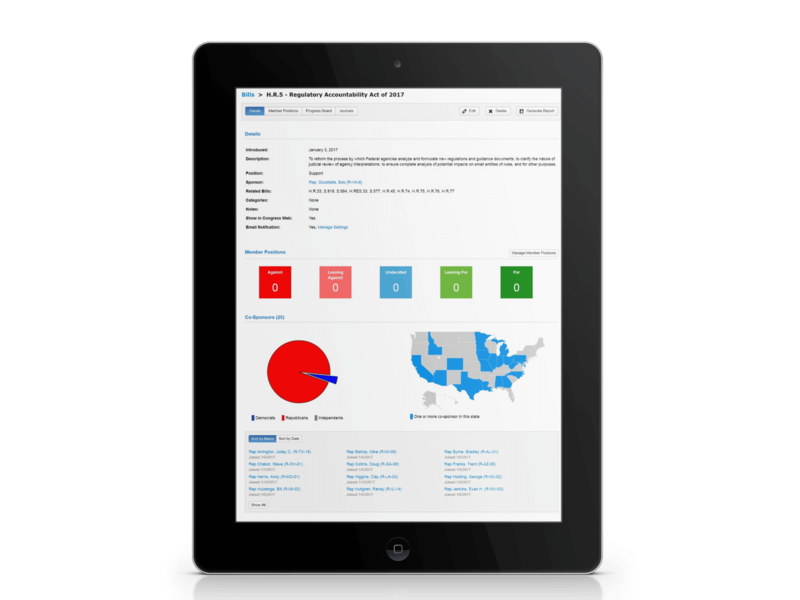 Track performance with in-depth reports and improve open rates. Connect advocates to lawmakers in Congress and all 50 states by phone, fax, email, Facebook and Twitter. Reach regulators. Send letters to the editor. Learn about candidates in upcoming elections and more. Reach your supporters quickly by text message for calls to action. Our advocacy and engagement tools were built to be mobile first. 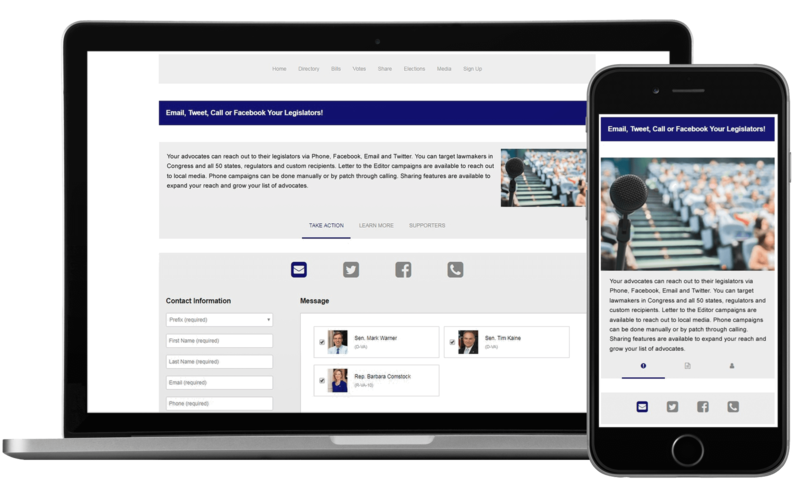 Recruit and engage advocates at events with custom keywords that can be texted to a short code. 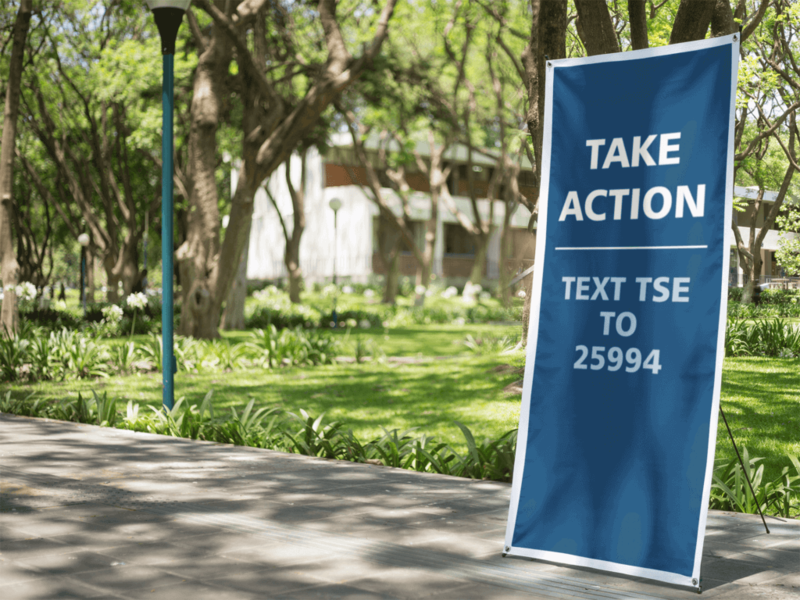 Text TSE to 25994 to see an example (Message and data rates may apply; Text STOP to opt out or HELP for help). Learn about new legislation you care about as it’s introduced. Be notified when legislators are talking about your issues in social media and press releases. Stay on top of upcoming committee hearings, townhall meetings and staff changes on the Hill. 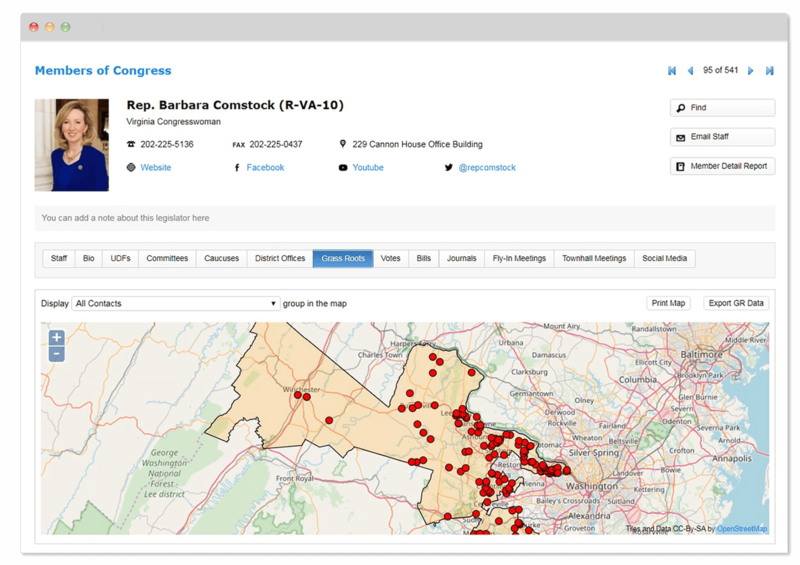 Use our advanced tracking and filtering tools to target lawmakers that identify with your position on the issues. Unlimited out of the box reports, exports and mapping are available for analysis and leave behinds. Stress free fly-in management. Manage events. Track Meetings. Used by organizations to manage fly-ins from 25 to more than 1000 attendees, our fly-in manager takes the stress out of planning a fly-in. The included branded mobile app keeps your attendees up to date and on track. Track meetings with lawmakers all in one place. 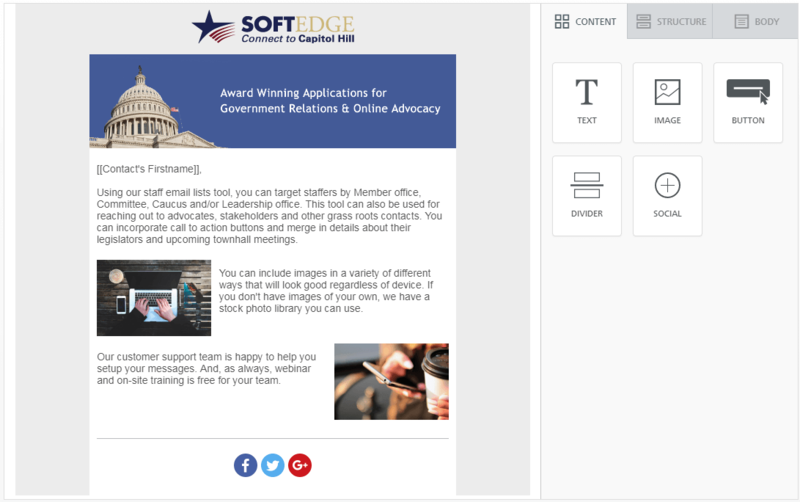 "The SoftEdge offers comprehensive grassroots advocacy and congressional relations software options at a fraction of competitors’ prices. For us, they customized software to meet our specific needs. The SoftEdge products are very easy to use, and their customer service is top-notch." 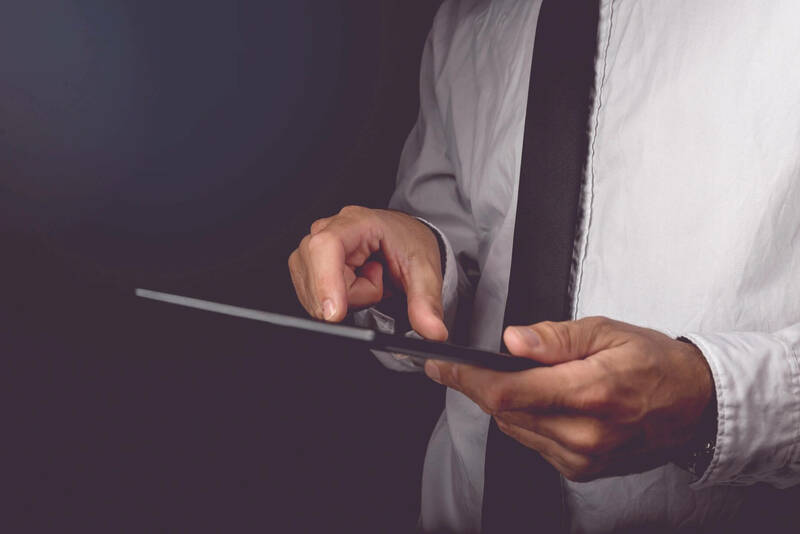 "The Softedge is the best kept secret in advocacy software. We are a state association that has a unique state legislation structure. The Softedge has had to make some adjustments to their software to meet our needs. We have found them to be supportive, creative, and willing to think outside of the box for us. The grassroots database (CongressPlus), web advocacy program (CongressWeb), and the Event Management and Registration modules have been extremely helpful to us. 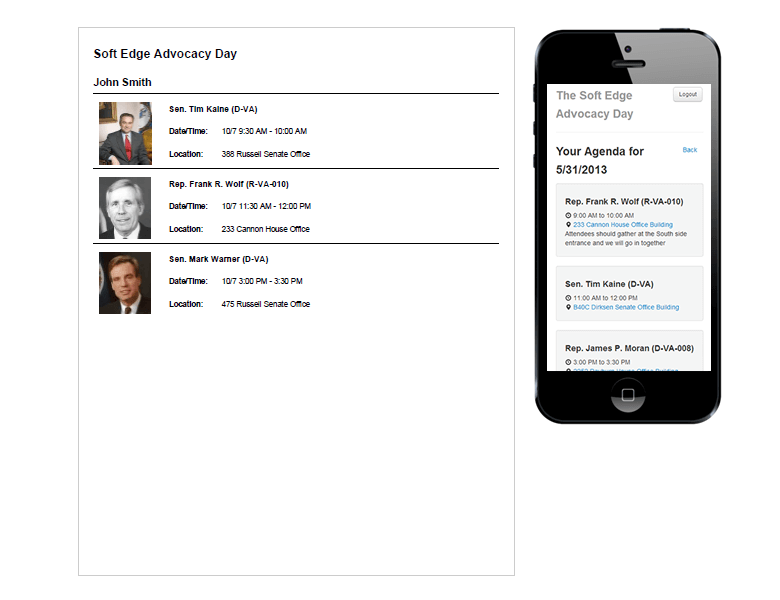 The Softedge has brought our advocacy program into the 21st Century!" 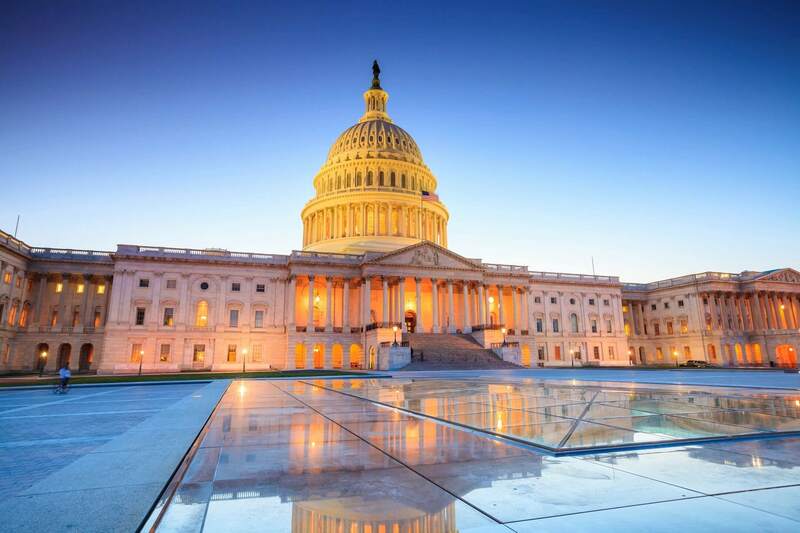 "Softedge’s Congress Plus has become an essential tool for our IBM Government and Regulatory Affairs team here in Washington. With the up to date information on Members of Congress in Congress Plus, we can visit the halls of Congress with confidence that we are well-prepared to interact with Members on public policy and legislative issues important to the IBM Corporation."